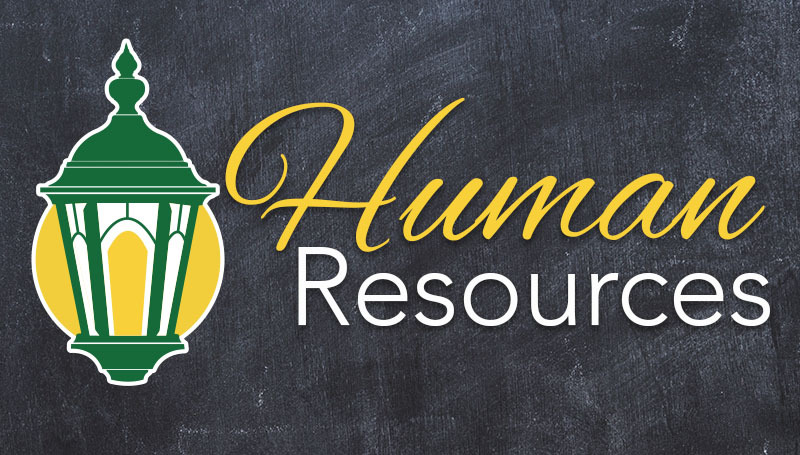 A series of programs on employee benefits, an all-campus insurance update and a Brown Bag session on emotional wellness will be offered by HR Training. Working at Missouri Southern has its perks–can you name them all? If not, don’t worry, HR Training is here to help! A new Employee Benefits Series will begin this month and feature sessions the second Tuesday of the month through the remainder of the semester. All sessions will be held from 3 to 4 p.m. in BSC 341. Each session will focus on a specific employee benefit and be facilitated by knowledgeable experts. To sign-up and learn more about your employee benefits, contact HRtraining@mssu.edu. All campus personnel are invited to attend one of two All-Campus Insurance Update meetings scheduled for 2 to 3:30 p.m. Tuesday, Sept. 18, and 10 to 11:30 a.m. Wednesday, Sept. 19. Representatives from Gallagher and Cigna will be on hand to discuss upcoming changes to the university’s insurance program, including an update on the Health Savings Account (HSA) and 2019 open enrollment opportunities. A snapshot of the university’s self-funded status will be shared along with ways to improve costs and decrease spending. To reserve your seat, contact HRtraining@mssu.edu. What does it mean to be emotionally well? This month’s Brown Bag training session will be “Blueprint for Emotional Wellness” and will be offered from noon to 1 p.m. Friday, Sept. 28, in BSC 341. Attendees will explore components of emotional wellness, learn the basics of emotional intelligence, discover ways to manage emotions effectively and understand how to enhance your support system and tap into your inner strengths to be your best self. Lunch will be provided. Reservations are required by Monday, Sept. 24. All Cigna EAP webinars are qualified Wellness Incentive Program activities. To reserve your seat, contact HR Training at ext. 4499 or email HRtraining@mssu.edu.